The prestigious, independent Wheeler School (N-12) in Providence, Rhode Island, has installed a revolutionary new artificial turf field that replaces the traditional “crumb rubber” – which is made from old shredded automobile tires - typically used for field infill with U.S.-grown crushed walnut shells. Few people outside the athletic construction industry realize that the visible green fake grass is only a small component of an artificial turf field. Actually, 90% of the playing surface is created by the infill which supports the turf blades, provides traction and footing and even determines how a ball will bounce. The unique, natural product is called “Safeshell” and is produced by one company in the world, Cincinnati-based USGreentech. Commonly used since the 1990s, crumb rubber is the source of many complaints. It’s dirty – black dust sticks to skin and can get inhaled by players, especially as the field ages and degrades. It smells bad (think of a football field-sized tire store). It makes the playing surface very hot. And it includes a long list of chemicals. In fact, in 2016, the Environmental Protection Agency, the Centers for Disease Control and the Consumer Product Safety Commission launched a joint research study to determine just what kind of chemicals are in crumb rubber and their potential health impacts. USGreentech’s Safeshell cleverly solves all these issues. It’s a proprietary blend of crushed black walnut shells (which provide strength and durability) and English walnut shells (which provide traction, firm support and responsive, natural ball bounce). Safeshell makes the playing surface more than 38-degrees Fahrenheit cooler than crumb rubber. At the end of its useful lifespan – approximately 8-12 years – it can be simply composted the same as any other agricultural product. The company even developed a patent-pending method of eliminating all potential nut allergens from Safeshell. 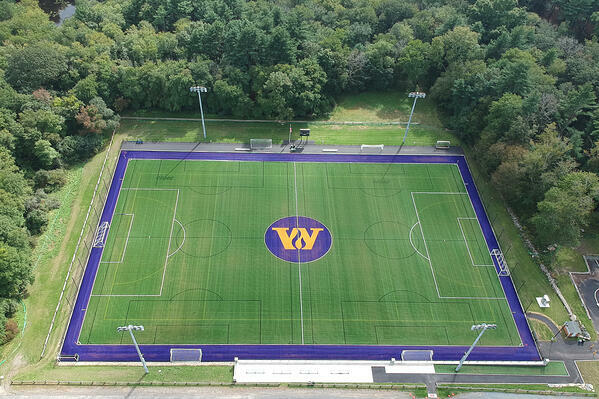 The new synthetic turf field at the Wheeler School’s 120-acre Farm Athletics Complex (located minutes away from Providence in Seekonk, MA) was made possible by an anonymous financial gift from a Wheeler alumni family. The funder specified that the field must utilize an organic, environmentally safe infill system rather than crumb rubber. While this is the newest installation of a Safeshell field for USGreentech, it is not their first. Full-scale product testing started in a local Cincinnati baseball field in 2014 to observe real-life performance. In 2016, the company also utilized Safeshell to resolve a maintenance problem at NYC’s Brooklyn Bridge Park. One of the most unusual playing fields in the country, Brooklyn Bridge Park is part of the Pier 5 complex which extends into the East River. Due to its high exposure to the weather and overall moisture issues, the park’s maintenance team found that their original organic infill was literally floating away but despite being an organic, USGreentech’s Safeshell does not float or migrate. One of the most unique uses for Safeshell came in 2017 when the product was installed at the Terry Lee Wells Nevada Discovery Museum in Reno. Over a period of six months, more than 134,000 children played in a mock dinosaur dig pit filled with several tons of Safeshell simulating dirt, with zero allergic reactions or other ill effects. For its revolutionary work, USGreentech’s earned both the 2018 “Innovator Award” and “Sustainability Award” from the Synthetic Turf Council trade group for Safeshell. 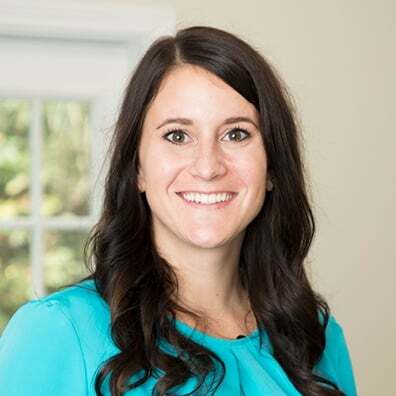 They were also honored with the Cincinnati Business Courier’s “Innovation Technology Award.” The company was prominently featured in a recent Athletic Business magazine story on environmentally-friendly infill products.